Kindergarten registration for the 2019-2020 school year opens on Monday, January 28, 2019. To begin the registration process, please complete and submit the New Student Initial Registration online form. Once completed and submitted, you will receive an email from Denise McGee, Administrative Assistant, providing access to complete the online PowerSchool registration process. The email will contain a Snapcode specific to your child along with instructions to complete the online portion of the registration process. Please complete this as quickly as possible. Once you complete and submit, you will receive a second email from Mrs. McGee to set up a document verification appointment to review all required documents. A complete list of required documents is listed below. During your appointment, you will schedule your child’s kindergarten screening appointment on April 4 or 5, 2019. Students WILL NOT be given a screening schedule until the registration appointment is completed. 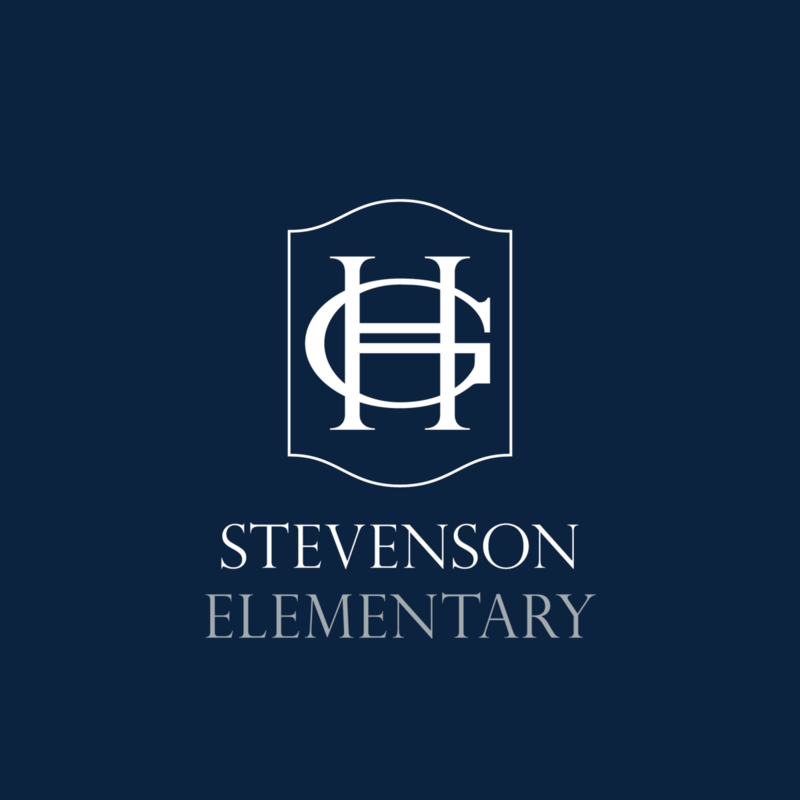 Registration appointments will be held at Stevenson Elementary. 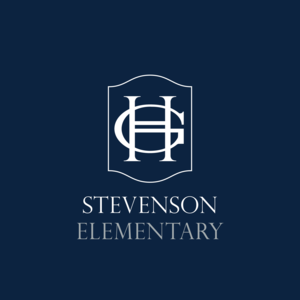 A Kindergarten Parent Information Night will be held Thursday, February 21, 2019, at 6:30 p.m. at Stevenson Elementary located at 1065 Oxley Road, Columbus, Ohio. This is an opportunity for parents to learn about curriculum and after-school child care. For more questions or concerns, contact Denise McGee, Administrative Assistant, at 614-485-4200 or via email at denise.mcgee@ghcsd.org.